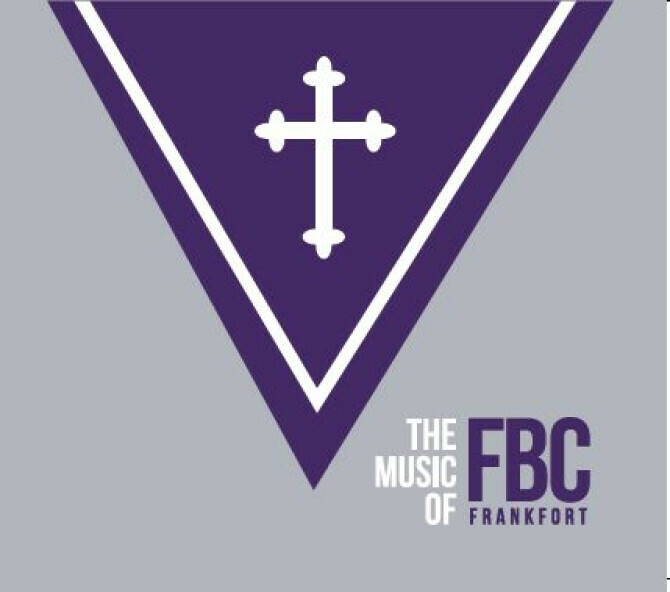 Welcome to the music ministry of First Baptist Church. We hope you will use the gifts and talents God has given you to serve Him! We seek to provide you with opportunities to join your voice and or instrumental talents with other believers in meaningful ministry. Whether through one of our many choirs, ensembles, or through the congregation, we encourage you to take your place in the music ministry. Each person has a place in the music ministry at First Baptist Church. Whether through the singing of congregational hymns or the commitment of being in a choir, God has given each of us a song! The Sanctuary Choir rehearses on Wednesday evenings from 7:00 p.m. - 8:15 p.m. and sings in worship each Sunday morning. It is for students in 9th Grade through adults. Click here to listen to the Sanctuary Choir sing "Lord of the Small" by Dan Forrest and Johanna Anderson. Publshed by Beckenhorst Press. Copyright 2010. Used by permission. Currently, First Baptist Church has an adult handbell ensemble that meets on Wednesdays from 6:15 p.m. - 7:00 p.m. The church has five octaves of handbells. First Baptist Church began an Instrumental Ensemble in November of 2003. The ensemble, currently numbering 20, rehearses on Sunday mornings at 9:00 and plays for worship monthly. If you are interested in playing in this ensemble, contact Richard Summers at the church office. First Baptist Church offers three graded children's choirs. The choirs meet on Wednesday evenings from 5:30 - 6:15. 1) Preschool Choir - This choir is for children aged 3 years through Kindergarten and is conducted by Mrs. Peggy Williams. 2) 1st – 2nd Grade Choir - This choir is for children in grades 1-2 and is conducted by Mrs. Lois Summers.